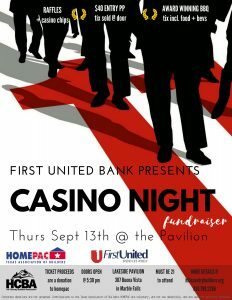 Announcing the first HCBA “Casino Night” HOMEPAC fundraiser! Ticket proceeds are a donation to HOMEPAC, the building industry’s political action group for the Texas Association of Builders. Corporate donations are not accepted. Contributions are voluntary and not tax deductible.